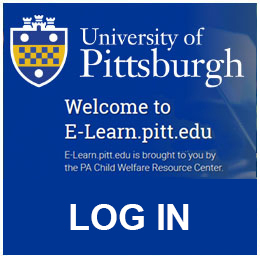 E-Learn.pitt.edu is brought to you by the PA Child Welfare Resource Center and provides online training in many areas of Child Welfare. 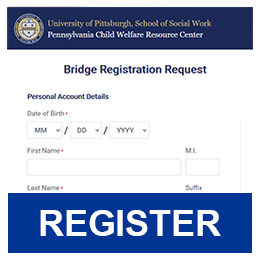 Below is a list of current available courses we offer. 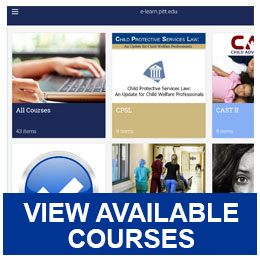 The menu to the right provides answers and procedures for registering and taking these courses. 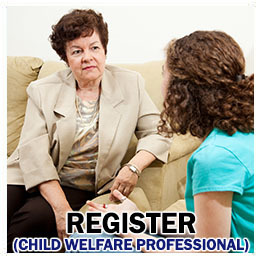 You must have an Encompass ID to register and take these courses. 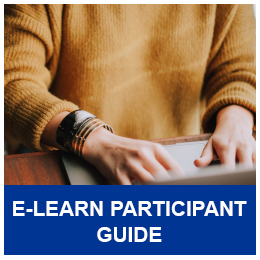 Demographics forms are mandatory for gettting registered in both Encompass and E-Learn.